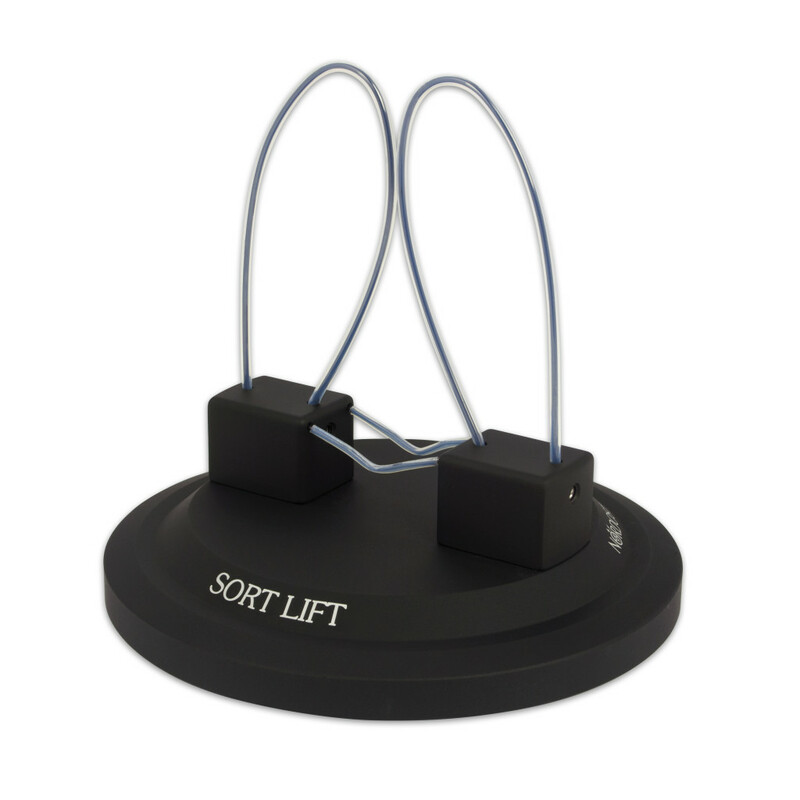 Nordost’s Sort Lift® is the preeminent cable support in the consumer electronics industry, and is the latest addition to our Sort System. 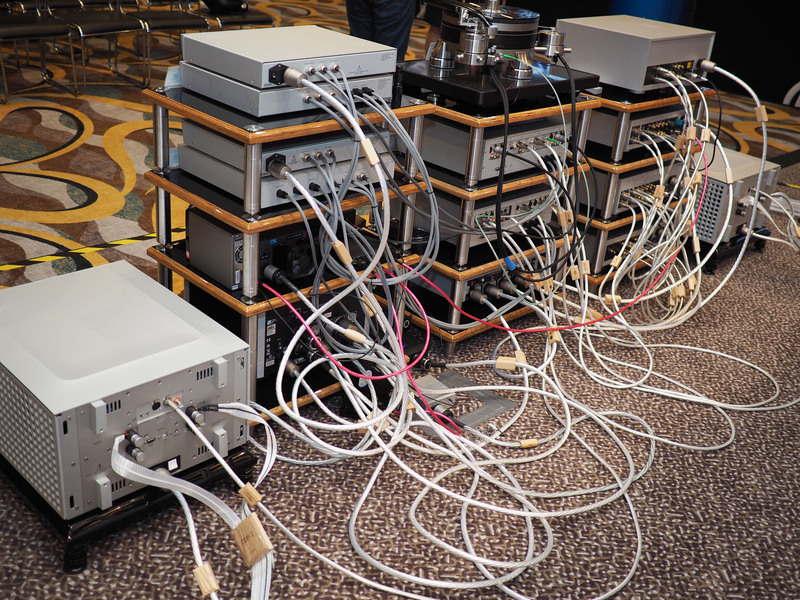 By utilizing a patent pending floating spring design, the Sort Lift® enhances the sonic performance of loudspeaker cables, power cords, and interconnects, by minimizing the points of contact that cables make with the ground and reducing boundary effects, without negatively affecting the resonant properties of the cables themselves. The Sort Lift® is composed of two integral components: the base and the springs. The base is a stable, anodized, aluminum disk, designed to inhibit any transference of electrical charge from the floor to the cable and eliminate static build-up on the dielectric itself. This base supports the proprietary Floating Spring System. The Floating Spring System uses a flexible, titanium alloy spring-wire, which makes up both the support wings and tension wire supports. 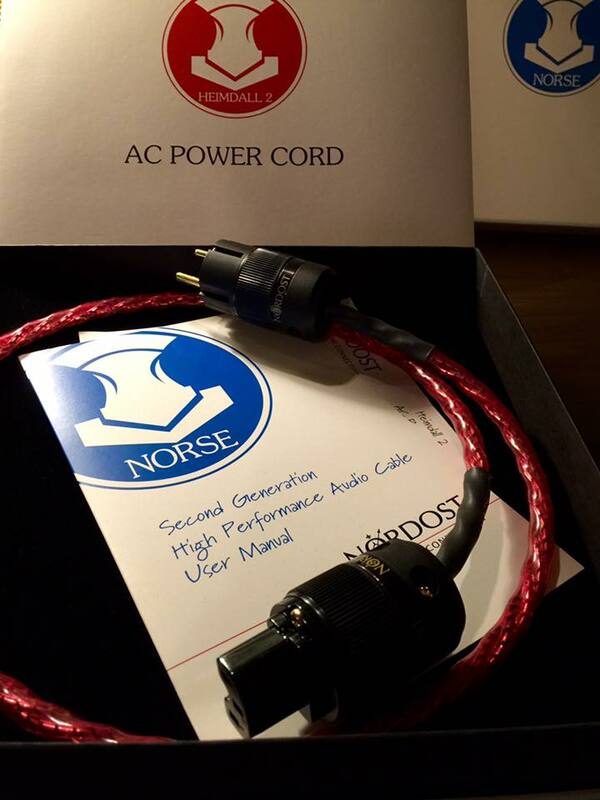 In both elements, the alloy wire is coated in FEP, mirroring the design of Nordost cables and making the supports an extension of the cable jacket, eliminating any electrical interference, while allowing the cables to maintain their natural resonance properties. 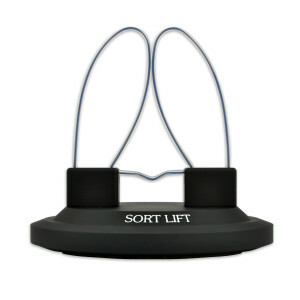 Sort Lifts® are provided in packs of two. 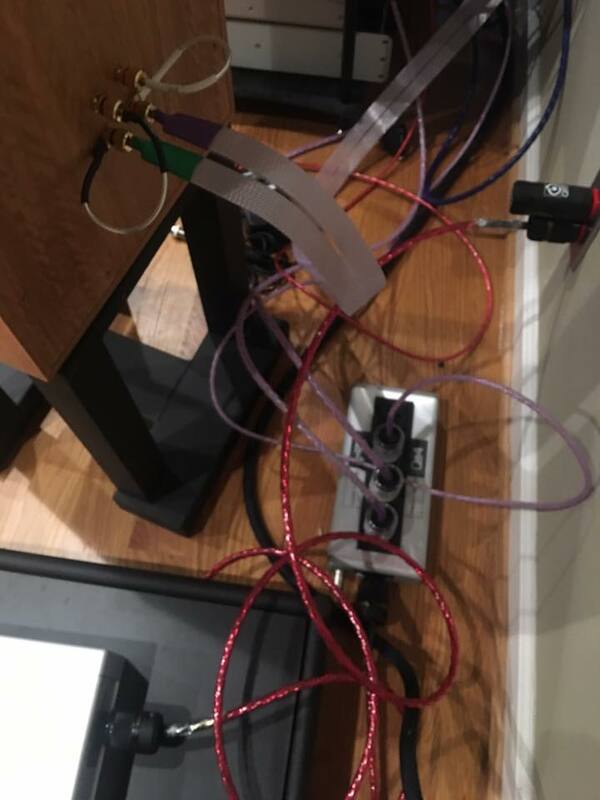 They are intended to be spaced between 0.5 and 1 meter apart in distance, so that the cable does not come in contact with the floor. 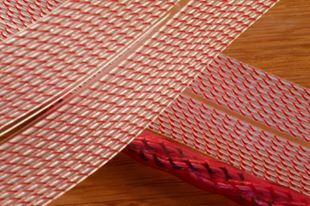 The spacing may depend on the weight and flexibility of the cable being supported. 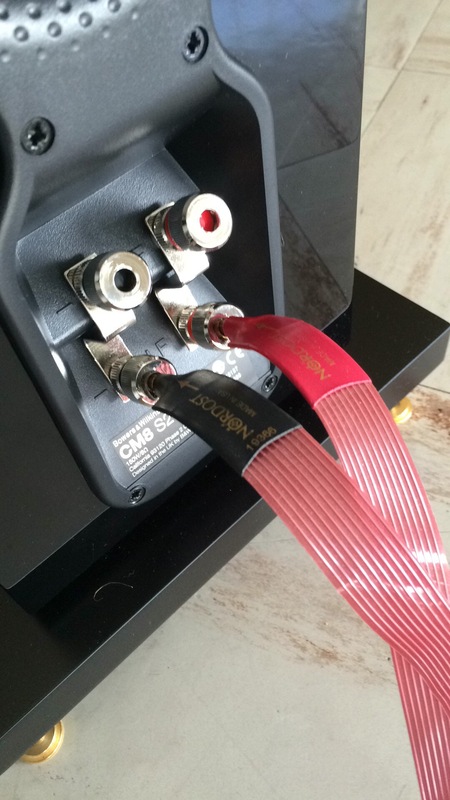 While designed to be used primarily with Nordost cables, any audio cable will benefit from using the Sort Lift®. 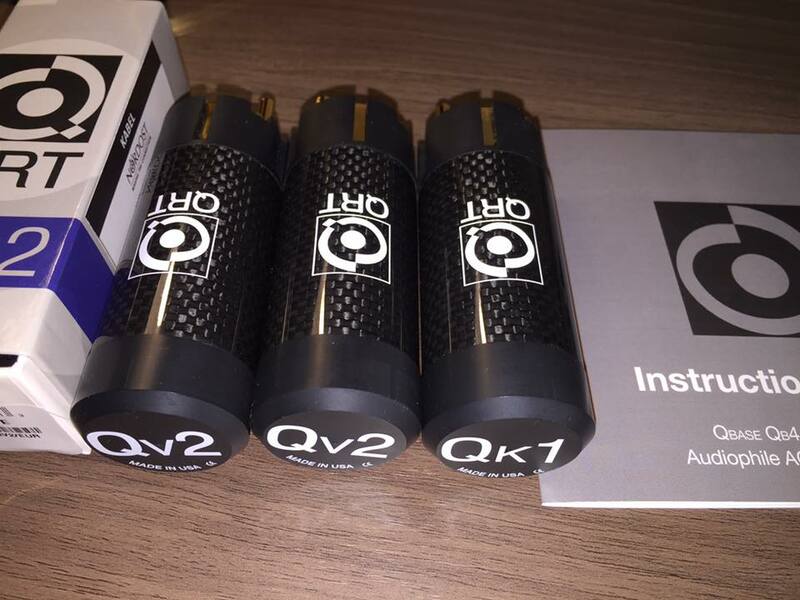 Noticeable effects include an elevated sound stage, improved dynamic range, increased detail in low frequency reproductions and more natural timbre to the sound. 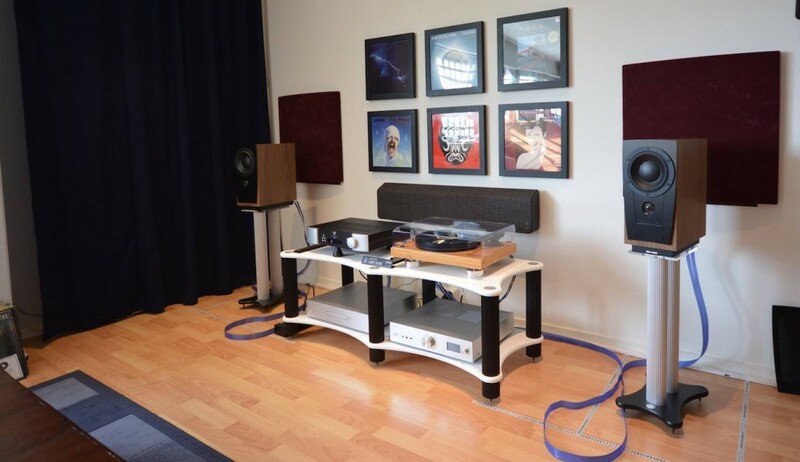 It seems fitting this month to focus on one of Nordost’s longest standing distributors: Cloney Audio. 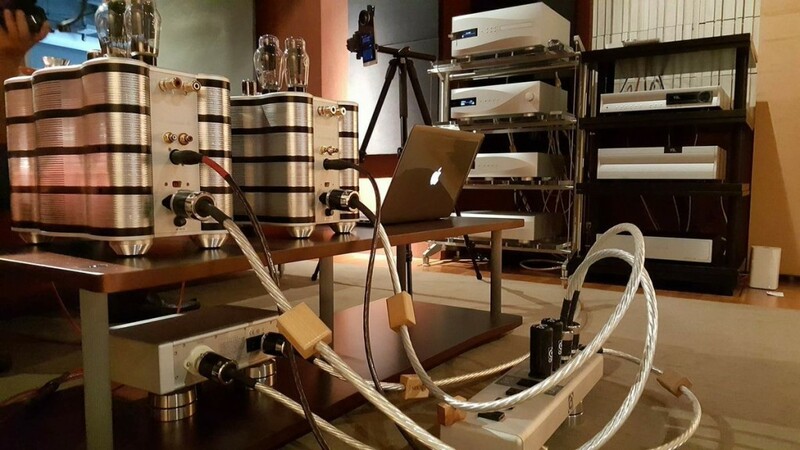 They’re based in Blackrock, on the outskirts of Dublin, Ireland and began distributing Nordost back in 1991. 2016 sees Noel Cloney and his team celebrating their 50th year in business. 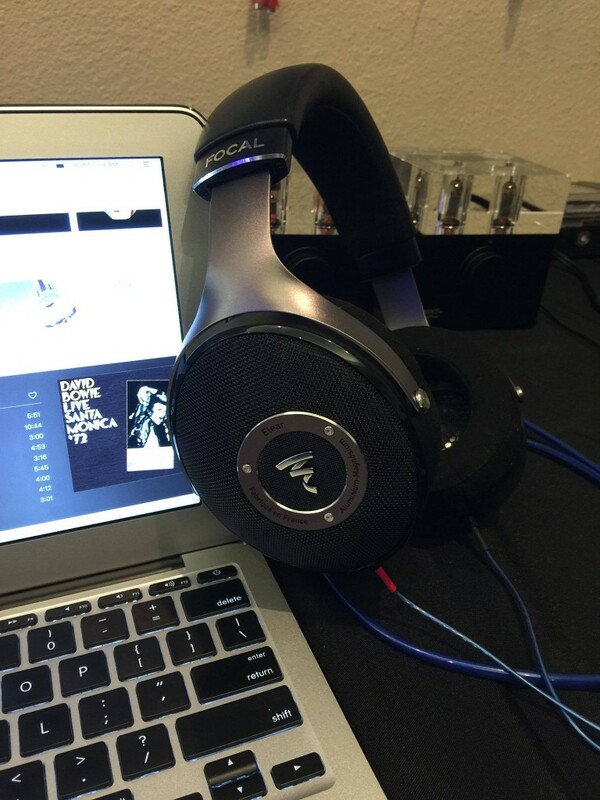 Over that time, they’ve established an enviable reputation for providing hi-fi systems of outstanding performance for their loyal customers. 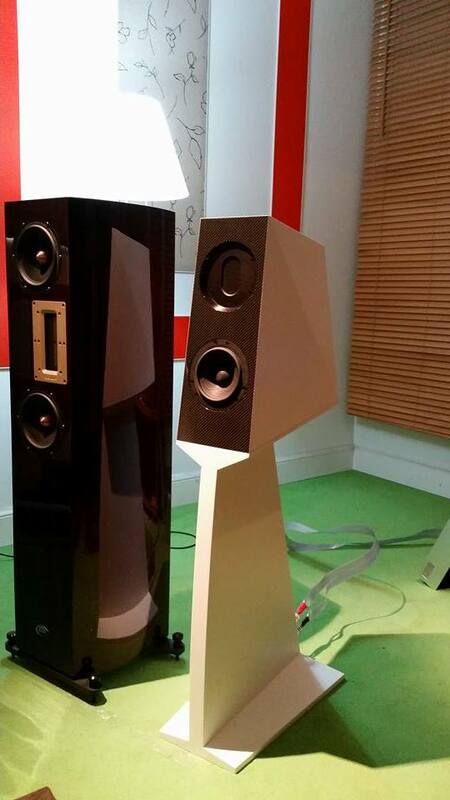 Alongside Nordost, they’ve distributed other highly regarded brands for many years, such as Arcam, B&W (including 800 Series), Linn and Naim. Never a company to stand still, Cloney Audio has, in recent years, developed a very successful international custom install division, installing complete home automation solutions in glamorous locations such as Ibiza and Puerto Banus. 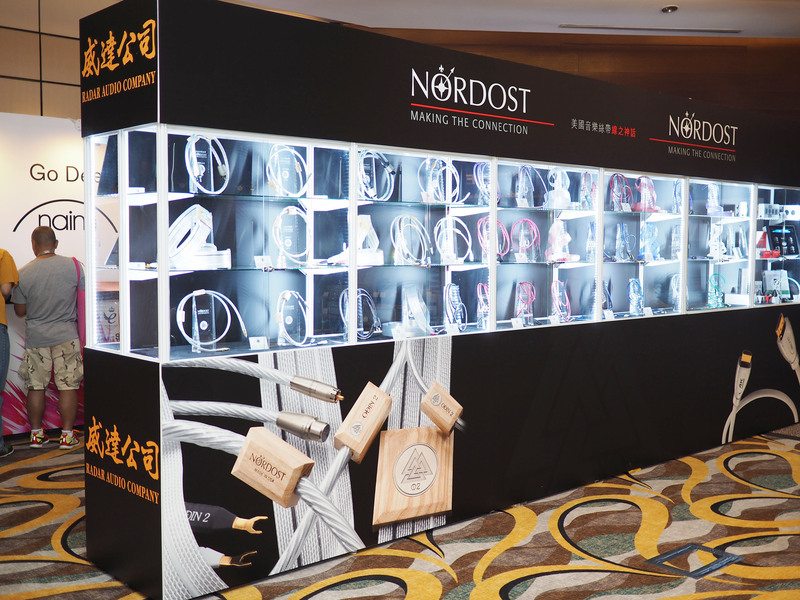 Nordost and Cloney Audio’s commitment to pushing the boundaries of performance across all areas illustrates why they have been such successful partners for a quarter of a century. 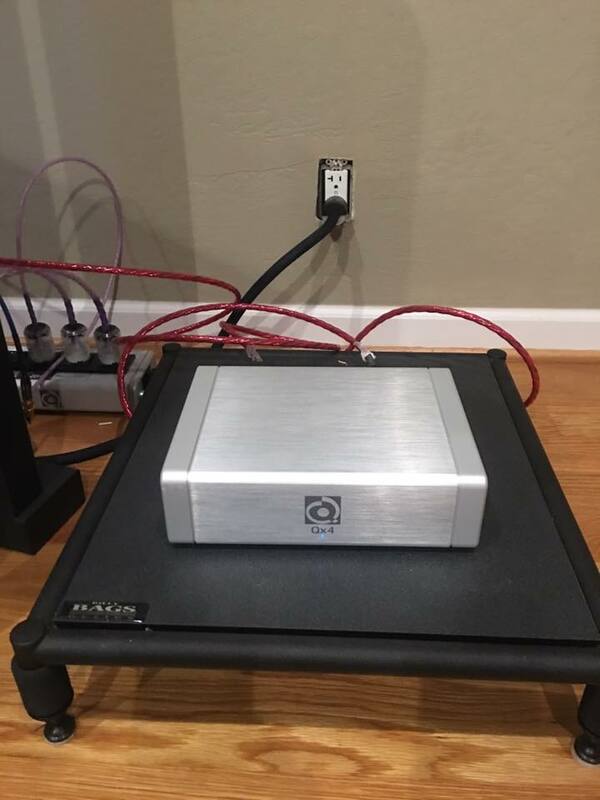 The good news for customers in 2016 is that Cloney Audio is offering more Nordost solutions for audio, video and home automation than ever before. Everyone at Nordost congratulates Cloney Audio on its 50 years in business and looks forward to many more years of partnership together. 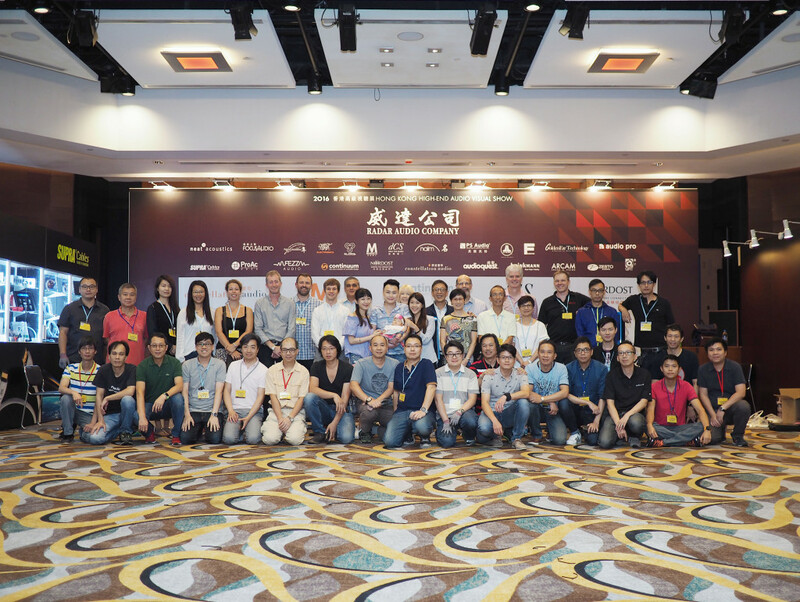 It is always a pleasure to work with our Chinese distributor, Radar, on the Hong Kong High-End Audio Visual Show. 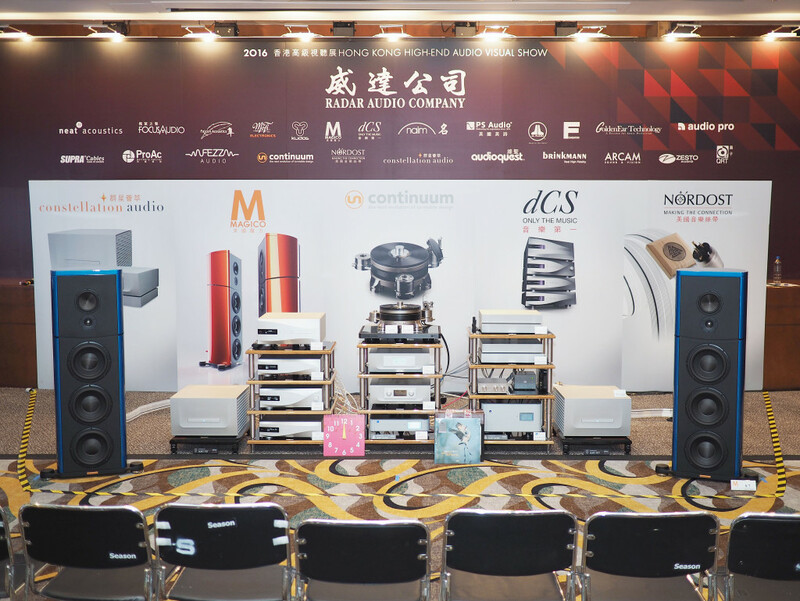 As one of the most important audio and video events in Hong Kong and South East Asia, this is a spectacular opportunity for industry members to show their wares to a captivated audience. If you did not have the opportunity to attend the HKAV Show this year, here are a few photos from the event. In this blog, Brill takes us to Tanglewood, where he recounts the performances from the 2016 Contemporary Music Festival. This photograph, taken on a starry night in July, 1953, hangs in the entrance hall of the majestic Highwood Manor House at the Boston Symphony Orchestra’s (“BSO”) bucolic summer home at the Tanglewood Music Center (www.tanglewood.org) in Lenox, MA. It shows then-BSO conductor Charles Munch holding hands in salute with a broad-smiling young violinist (Isaac Stern) and BSO principal violinist Joseph Pasquale as they acknowledged ovations for their performance of a Mozart Concerti under the canopy of the famed Koussevitzky Shed at Tanglewood. The magic of the Tanglewood Music Center (“TMC”) is that one can view these old photographs, linger on the same leafy grounds where these musical legends gathered to perform, teach and be inspired and then listen to a concert performed by today’s young artists in vivacious continuity with these past masters – whose influence still flows through everything that happens here like the constant breeze that wafts through the TMC’s stately lawns and overarching pines. Grab a sandwich at the old timey Loeb’s market in nearby Lenox, MA. (their roast beef with horseradish mayo is dynamite!) and then head through the Leonard Bernstein Gate to the pastoral greenery of the TMC. Its grounds are dotted with one-room rustic cabins where students in the TMC’s Fellowship Program practice their art. Only at Tanglewood might you hear (on the float of the light breeze) a sudden plunge of a trombone growl from the undergrowth or a soaring aria (melding with the tenor calls of accompanying song sparrows). Nearby is Seiji Ozawa Hall (opened in 1994), a performance space like no other. With its rear wall removed to expose the meadows, Berkshire Mountains and sky beyond, sound in Ozawa Hall is ravishing and lustrous: quicksilver in delivery with a crisp and natural acoustic capturing voices and instrumental textures in unflinching detail. Ozawa Hall has a camp hall feel, with its wooden vaulted high ceiling (composed of open sections for sound to penetrate), and irregular surfaces everywhere (including beautiful wrap-around wood latticework on its balconies) for a delivery of a lucid and glistening sound that has very little of that “golden glow” quality (as mentor Harry Pearson liked to describe it) heard in the acoustic space of its elder big brother- the incomparable Symphony Hall in Boston. “Glistening” is a great word to describe not only the special quicksilver acoustic of Ozawa Hall but also to describe the blaze of new sounds and instrumental colors that were heard in concert at Ozawa Hall this past week during the TMC’s annual Festival of Contemporary Music (“Festival”). This year’s Festival held particular poignancy because its creator and curator, trailblazing composer and conductor Steven Stucky (who had been associated with Tanglewood and the Festival for many years), tragically passed away in February before he had the chance to attend this year’s Festival that he so cherished. However, (as is always the case at TMC) the loving continuity between this recently passed-on dynamic composer and the ear-tingling quality of new music heard at Ozawa Hall in this year’s Festival was palpable and inescapable. In his own compositions, Stucky succeeded in combining vocal and instrumental music in fascinating and piquant combinations, always foraging for that contrasting, unpredictable crush of colors or portend silence in his pulsating works. Take a listen to his challenging and moving “music oratorio” (combining Stucky’s music with a libretto by Gene Scheer) entitledAugust 4, 1964 (from a 2012 CD recording with the Dallas Symphony and Chorus on the DSO’s own label). In this concert drama, instrumental and vocal sounds lurch up against each other with force and radiance behind the soaring vocals depicting this painful day in American history when President Johnson signed the Gulf of Tonkin agreement (to shamefully escalate the war in Vietnam) and, (on this same day), denounce the infamy of the racist killings of civil rights workers Goodwin, Chaney and Schwerner in Mississippi by white supremacists. The recording, (made in the spacious Meyerson Symphony Center in Dallas, TX. with a balcony perspective on all of the dramatic action), is filled with wonderfully layered vocal performances combined with Stucky’s masterful play of instrumentation utilizing chasing woodwinds, blares of brass holds and the clash of huge bass drum hits with light chimes – all combined into a searing, dramatic performance of this political moment. This quality for inventive sounds, colors and rhythms found in Stucky’s own music could also be heard glistening from strings and percussive hits during the performances of new music encountered at this year’s Festival at Ozawa Hall. On Friday, July 22nd, several gifted young musicians from the TMC Fellows and the New Fromm Players performed music that challenged the ear and mind. In the U.S. premier of composer Joseph Phibbs’ (b. 1974) String Quartet No. 1, Jordan Koransky (violin) Natsuki Kumagai (violin II), Mary Ferrillo (viola) and Francesca McNeely (cello), danced together in a piece that was filled with moments of elegiac eloquence. The piece combined hymn-like string holds and whispers of light pizzicatos with deep strums of cello and viola (heard luminescent in Ozawa) that concluded with a swell of string crescendo and salute (like fiery embers thrown into a night sky). This same group also performed Hans Abrahamsen’s (b. 1952) String Quartet No. 3 with its last movement (“Molto Tranquillo”) where the players all placed mutes on their strings and created the eeriest, softest whispers of mysterious runs and cross-accents pushing and pulling against each other. Soprano Sophia Burgos (with her regal powerful vocal presence) joined the group to perform Sebastian Currier’s (b. 1959) Deep Sky Objects and, (along with pinpoints of light from Max Grafe’s spikey electronic accents) the group made bold and diaphanous work of this ghostly, yearning piece. The performance concluded with Donnacha Dennehy’s (b.1970) wondrous piece One Hundred Goodbyes, where the four string players waxed and waned with beautiful shimmer and flow to Dennehy’s music set to the sounds of recordings made from 1928-1931 in Ireland by folk archivists and linguists. Both spoken word and song fragments moved in and out of an arresting forest of sounds: the first violin held a highest staccato note that was then caught and passed around furiously by the other players; carnival sounds erupted from a rush of strings in descending comic slides and finally, a furious burbling of string voices was created when the players held one note with quick agitation (using only the shortest part of their bows in quick fury) melding and swaying to the archived voices from the past in a celebration of fluttering sounds and soaring colors. To experience a slice of the sonic excitement, drama and restless exploration that was heard in these glowing performances at Ozawa Hall, take a listen to a gem of a new recording from the Boston Modern Orchestra Project, “BMOP”, (an orchestra in the vanguard of exploring the music of our time led by their intrepid artistic director Gil Rose) in a performance of the music of composer Mason Bates (b. 1977) recorded at New England Conservatory’s (www.necmusic.edu) glorious Jordan Hall in Boston. Entitled Mothership [on the BMOP Sound label), this 2015 recording is astonishing in its landscape of sounds and colors; the virtuosity of its musicianship and in its delivery of the grandeur of Bates’ creative vision. The sweep of shape-shifting instrumental colors in Bates’ music is stunningly beautiful. Every electronic pizzazz, percussive swipe or clamoring string run is captured on this SACD recording (compatible with CD as well) in a beautiful layered soundstage of impressive presence and tactile vitality. Bates’ “Desert Transport” ebbs and flows on carousing strings with seesawing woodwinds and holds of deep brass, all alive in great swarming action. Chimes ring out clear and pelting, pushing the final horn blasts in majestic force. Likewise, Mothership brews with pounding electronic bass and cross hatches of brass and woodwinds, with FM Rhodes (played with frolic by NEC’s own Jason Moran) and the lyrical suppleness from Su Chang’s resonant guzheng (an ancient Chinese stringed instrument resembling a zither), adding dapper and soulful conversation. Bates’ “Attack Decay Sustain Release” is a soaring opening salvo of crisp bells, propulsive strings, woodwinds and horns cascading and whirling. The sparkling and wide-ranging virtuosity of the BMOP is eloquently put to the test on Bates’ “Rusty Air in Carolina”, in which a panoply of electronica, percussive ingenuity (to portray locusts flying on the wind) and orchestral colors are brought to bear to ignite a rollicking composition of skittish delights and pensive moments – all shifting and evolving as it sweeps along into new frontiers of sound and color. 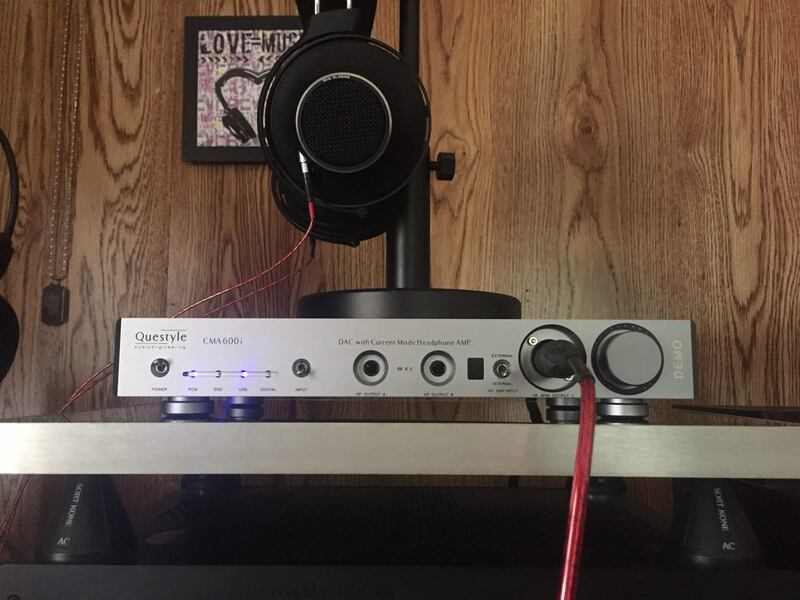 Playing this recording on a quality audio system is like having a front row seat to the Red Sox on opening day at Fenway: where youthful expectations and dreams of championships have no limit or boundary. Listening to the music of Bates or Stucky or those composers featured at the TMC Festival breaks every expectation and genre mold- boundless and bracing. TANGLEWOOD UPDATE: This August is a great time to get thee to Tanglewood with performances ranging from a special evening to hear violinist Gil Shaham performing J.S. Bach Sonatas in the intimacy of Ozawa Hall to witnessing the grandeur of Verdi’s Aida Acts 1 and 2performed by the BSO and a host of great vocalists joined by the Tanglewood Festival Chorus. For the full schedule at Tanglewood for the remainder of the 2016 summer season, see www.tanglewood.org. More reports from Tanglewood to come! 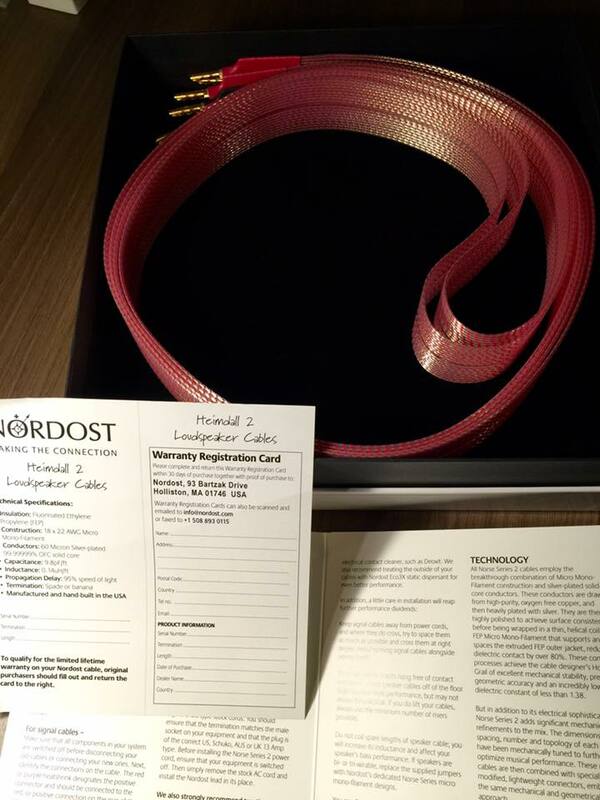 You can now read Damkroger’s article, Nordost Valhalla 2 Reference — Interconnect, Speaker Cable, Phone Cable, Power Cord, on the review section of the Nordost website. Here are some of the songs that we will have on rotation this August.